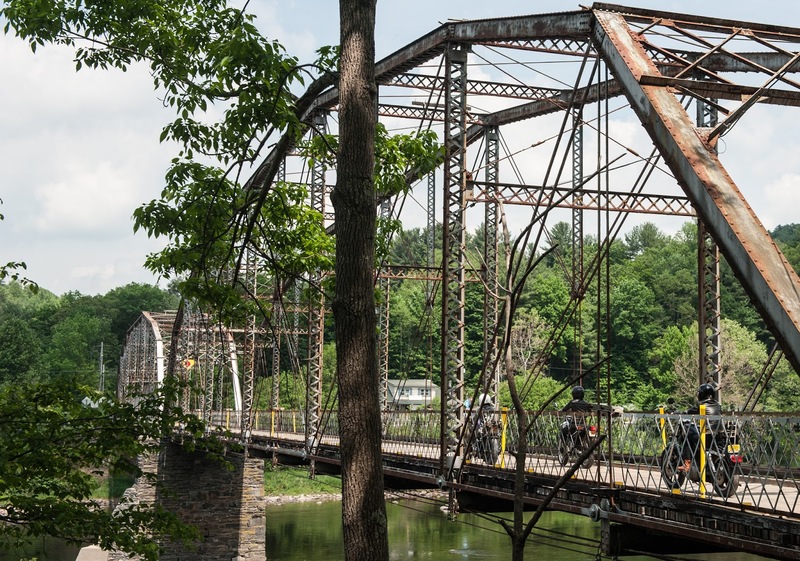 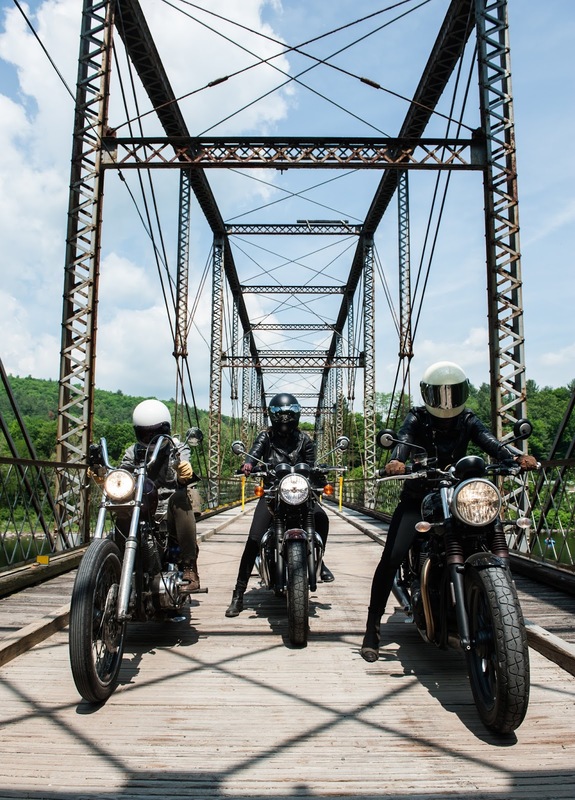 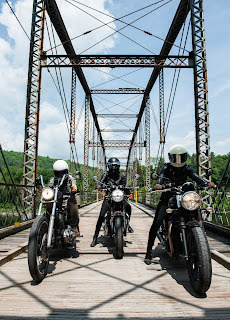 After producing numerous ladies only motorcycle events since 2013, Babes Ride Out returns to Narrowsburg New York to produce their second east coast event, Babes Ride Out East Coast 2 June 2-4th. 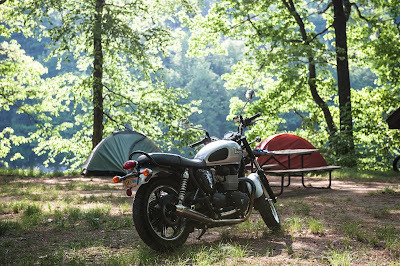 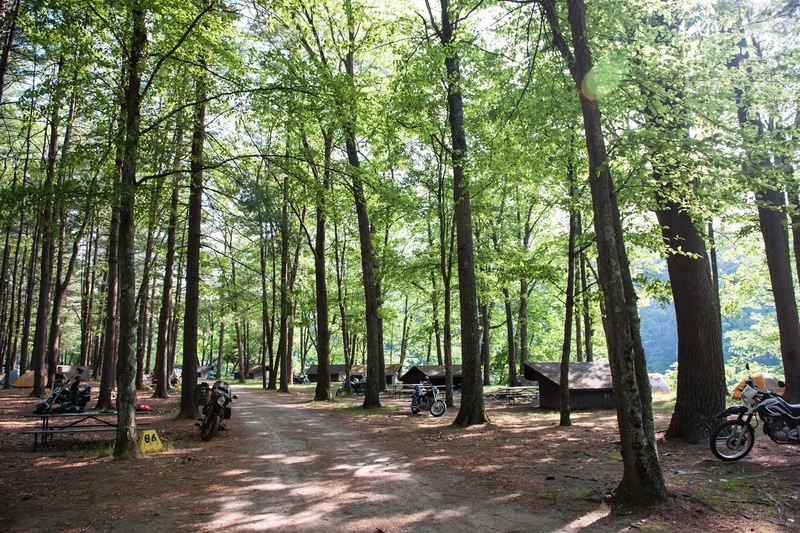 This 3 day 2 night tent camping event will include numerous riding routes, that attendees from all skillsets can enjoy, that loop through waterfalls, Woodstock, and into 3 different states. 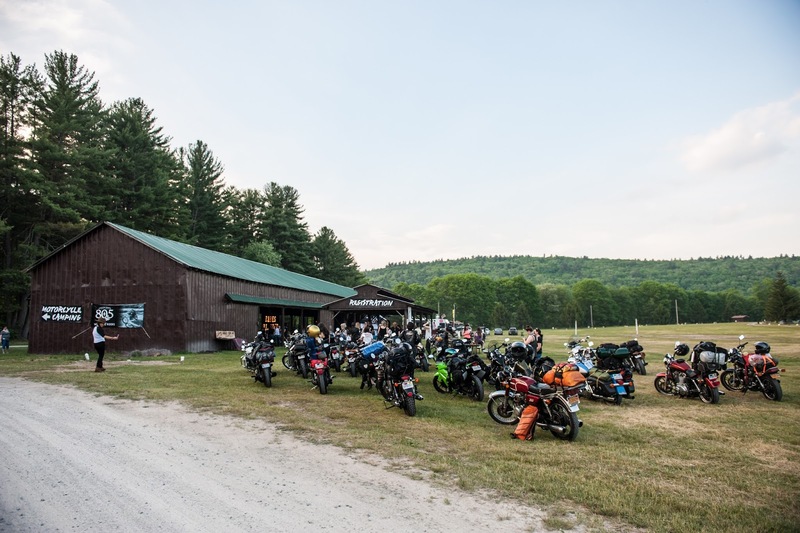 When riders return to camp they will enjoy incredible live entertainment and games well into the night. Each brand on site is a non-vending partner which creates an experience based activation which ensures an inclusive approach that caters to female riders. 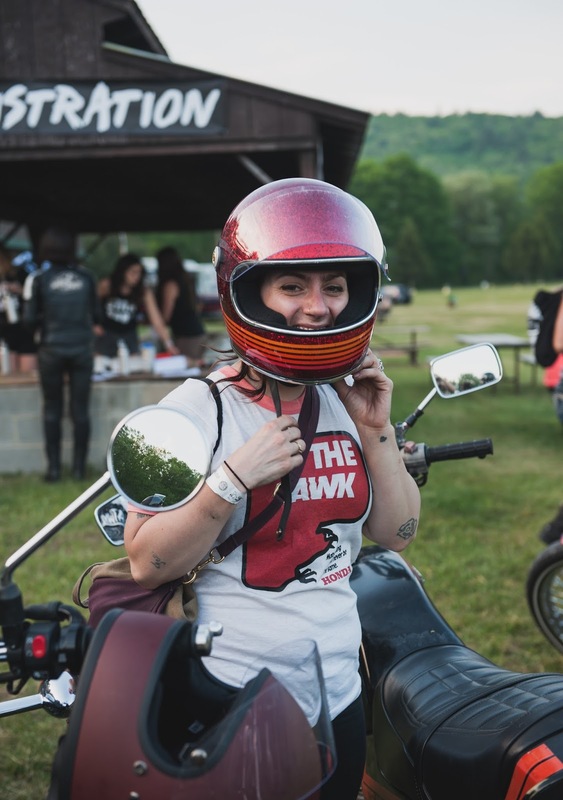 Ladies will get to interact with each other, deepen relationships with our brand partners, and make lifelong friendships. 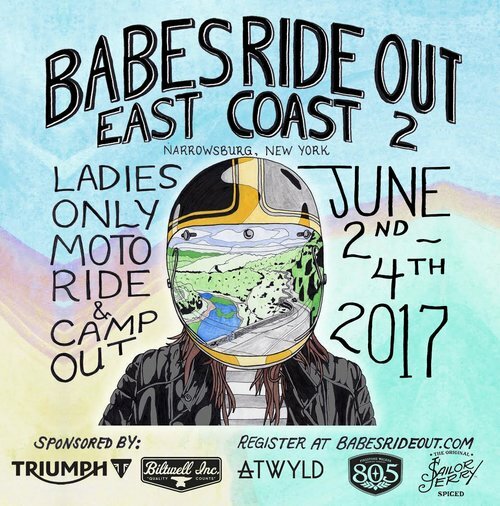 Tickets for Babes Ride Out East Coast 2 go on sale Feb 17th 2017 at 9:00 am Pacific time and can be found at babesrideout.com/events for $75. 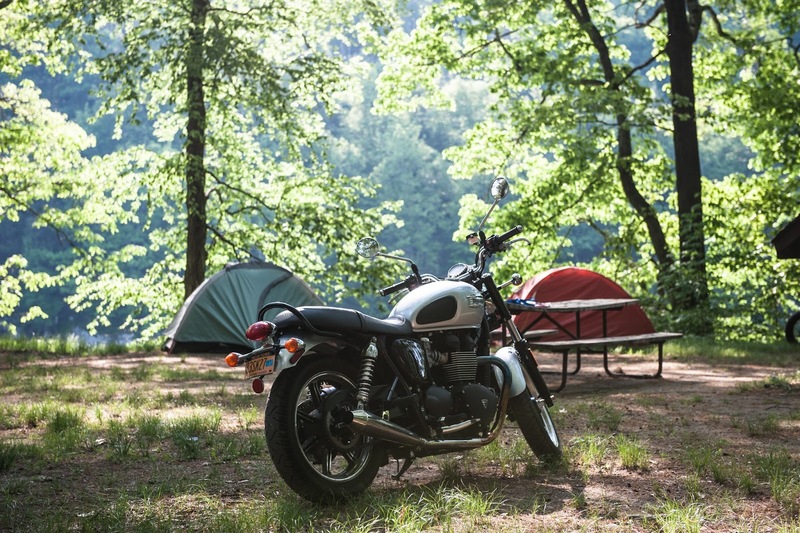 Ticket price covers camping for 2 nights, libations, commemorative patch, raffle ticket, free items from our sponsors, games, prizes, live entertainment, maps of all riding routes, bathrooms and showers access, and more. 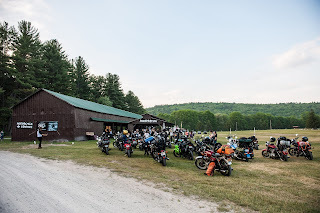 The main space is under a covered barn that has full electricity and seating for group dining. 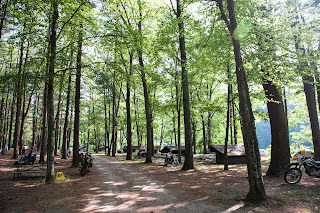 Delicious food will be on site for purchase on both nights and a camp store is only a few steps away for wood, water, snacks, and anything that attendees may have forgotten to pack. 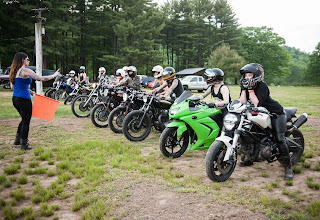 This event takes place rain or shine. 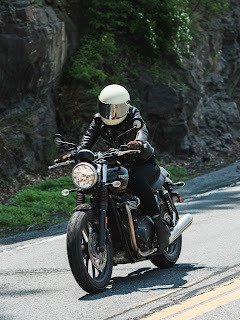 Babes Ride Out has proudly partnered with Triumph Motorcycles, Biltwell Inc, ATWYLD, Sailor Jerry, and 805 Beer for their top tier sponsorships with support from Vans, Lowbrow Customs, SENA, Redwing Heritage, Stetson, and Kickstart Cycle. Learn more about the event by visiting babesrideout.com and stay updated by following @babesrideout on Instagram, Facebook, and Twitter.